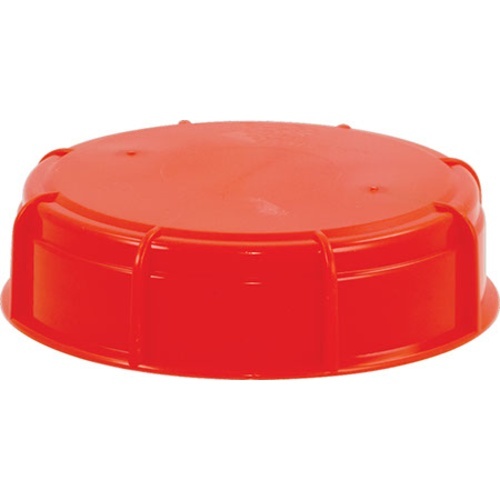 Solid replacement lid for the all sizes of Fermonster fermenter. Does not include a gasket. Perfect for transporting wort after big brews where it was needed to drive the wort home before fermentation. Gotta have a solid lid sometimes. I'm going to drill holes in this for closed carboy-to-keg transfers. The Fermonster fermenter is awesome and the solid lid adds the right versatility for brewing. With this lid I now have another set of ammunition for making my best brews. Thanks.